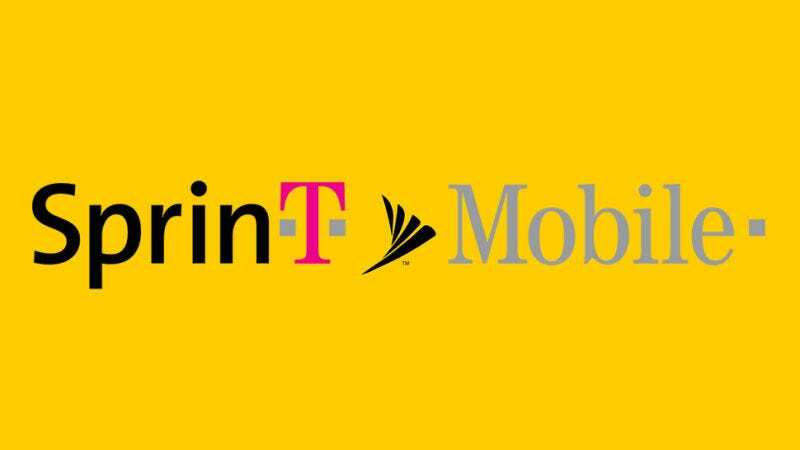 With Sprint and T-Mobile having agreed to a $26.5 billion merger (assuming the deal gets approved by federal regulators), 126 million people are looking at significant change to their wireless coverage. How do competitors AT&T and Verizon feel about their potential rival? It seems both companies are totally chill. When asked about the impending merger during an interview with Geekwire, Verizon CEO Lowell McAdam straight up said “We don’t care, is the answer to that,” before adding “I don’t think that merger matters from a 5G perspective.” So pretty much business as usual for the nation’s largest wireless carrier. AT&T is taking a similarly laid back approach to the merger, with AT&T CEO John Donovan telling the audience at a recent communications summit that “We certainly won’t contest it,” which he followed up by saying “If you look at where we are as an industry in wireless, each of the competitors out there is embarking on a very different strategy.” So again, a major company that theoretically has a lot to lose if T-Mobile and Sprint’s deal gets approved, just doesn’t seem bothered. Now one could argue that these comments are just statements made to help AT&T’s and Verizon’s investors feel better about the future. However, the bluntness by which both CEO answered those questions suggest that they truly aren’t concerned. Despite creating new mega rival, the merger would likely be a good thing for corporate profits. Sure, T-Mobile and Sprint’s combined market share of around 30 percent would put it within striking distance of AT&T’s 33 percent and Verizon’s 35 percent. Big Red and MaBell know that with the number of rivals shrinking from four to three, less competition should translate into more profits. If you need additional evidence of this, just look to our neighbors to the north. Canada is dominated by just three carriers: Telus, Rogers, and Bell. After years of not having much incentive to undercut each other and offer more competitive pricing, Canada consistently finds itself among the countries with the most expensive wireless bills in the world. No wonder Verizon and AT&T aren’t concerned.